Regarding “narratives,” the powers that be have been implementing discriminatory immigration policies, mostly by executive orders, in response to a particular narrative that they would like for us to believe. Mr. Stevenson is calling upon us to push back against this armed with the narrative based upon the truth. 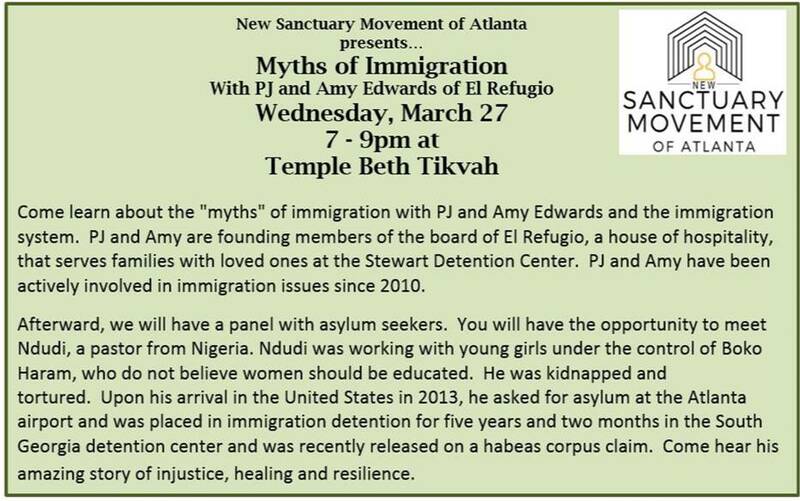 Let us begin to dispel the myths and learn about what’s truly happening regarding immigration and asylum seekers.